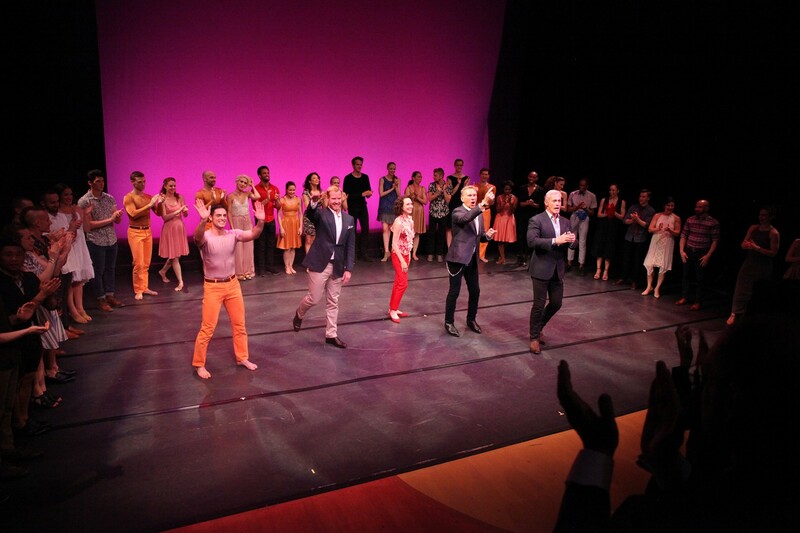 Saturday evening, June 3rd, Michael Apuzzo, Eric Gunhus, David Nickle, and Hal Rubenstein brought Dancers For Good back to the Hamptons for its Second Annual Benefit at the Ross School Court Theatre. Hosted by Emmy and Tony Award winner, Bebe Neuwirth, the evening featured innovative, passionate and a gifted assemblage of dancers. This spectacular evening showcased classical and modern dance choreography from some of the most exciting and diverse troupes in the contemporary dance world. Paul Taylor Dance Company opened the show with an incredible performance of Cloven Kingdom, followed by Complexions Contemporary Ballet who performed STAR Dust, a ballet tribute to David Bowie. Rasta Thomas’ ROCK the Ballet featured fast and furious pop dancers steeped in ballet basics, while dancers from the New York City Ballet danced a Pas De Deux from Diamonds, an excerpt from Jewels, a three-act ballet. Dancers For Good was designed both as a showcase of dancers’ power and grace and a way to show our gratitude for the stories and emotions they communicate in a way we both enjoy and envy. 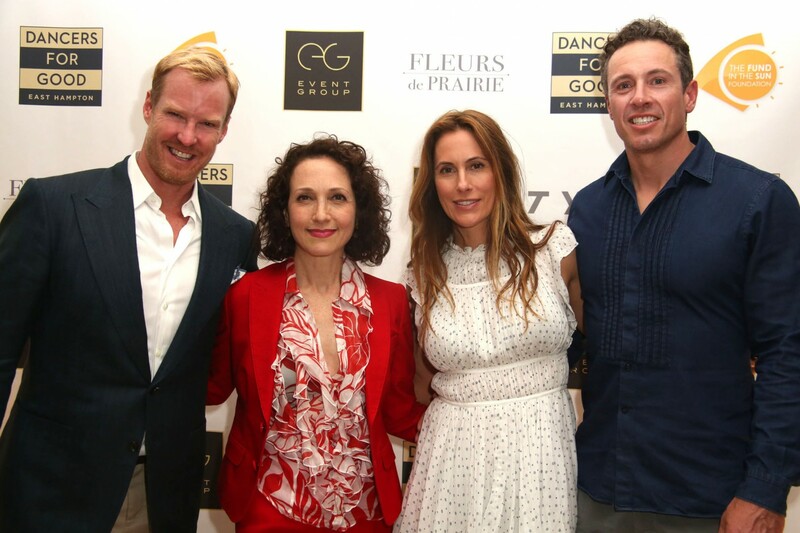 Proceeds from the event went directly to The Actors Fund which provides professional dancers nationwide an array of specially designed services when they are unable to continue dancing due to injury, age or other circumstances. They are there to support them every step of the way as they make the difficult transition into a non-dancer lifestyle.